 What are EL-WiFi Data Logging Sensors? 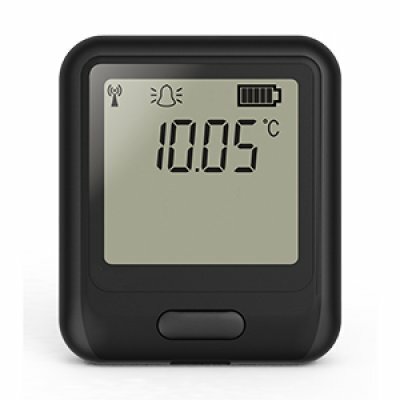 Our range of EL-WiFi data loggers can be used to measure temperature or temperature and humidity in a wide variety of applications. The EL-WiFi wireless sensors are available in a variety of models that use different types of probe with standard or enhanced accuracy options to suit your application’s requirements. 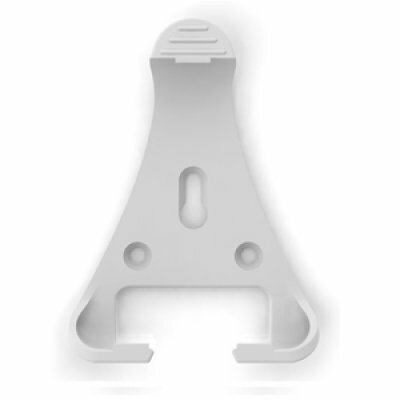 Each EL-WiFi data logging sensor can be attached to any wall or surface within the monitored environment using the EL-WiFi-WALL-BRACKET, making EL-WiFi a discrete and unobtrusive data logging option. 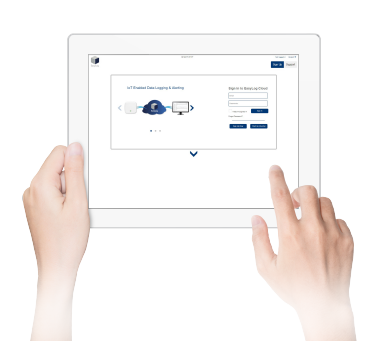 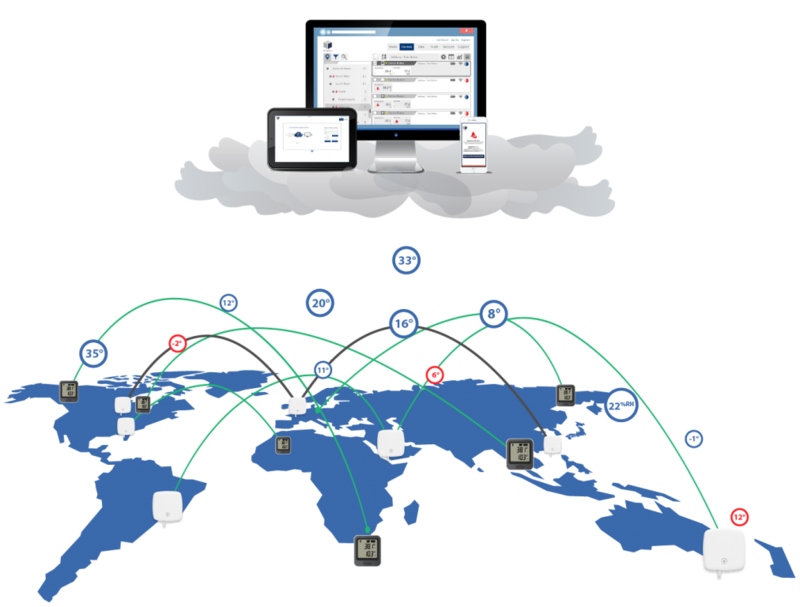 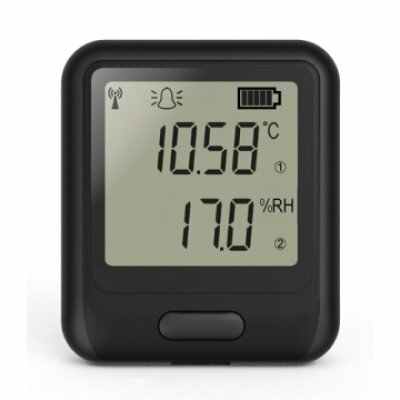 Each sensor has an LCD screen to display live data, whilst continually monitoring and recording the data to the user’s EasyLog Cloud account, which is then accessible from any internet-enabled device. 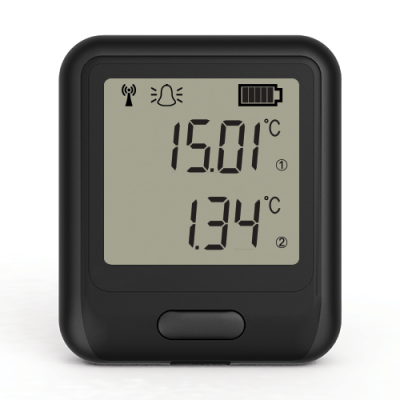 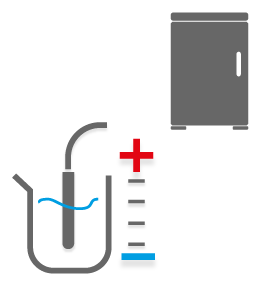 Different models in this product range allow the user to choose the most suitable sensor type for the intended use. 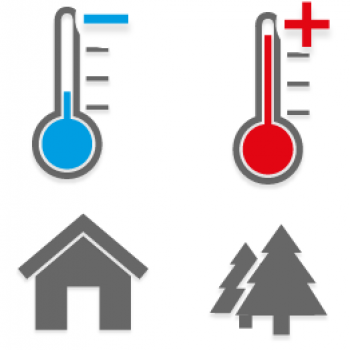 What can EL-WiFi Sensors be used for? 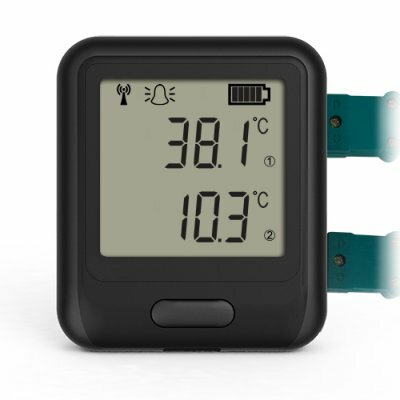 These indoor ambient temperature sensors can be attached to a wall, cupboard or shelving unit where they will continually monitor the ambient temperature and send recordings to the user’s EasyLog Cloud account. 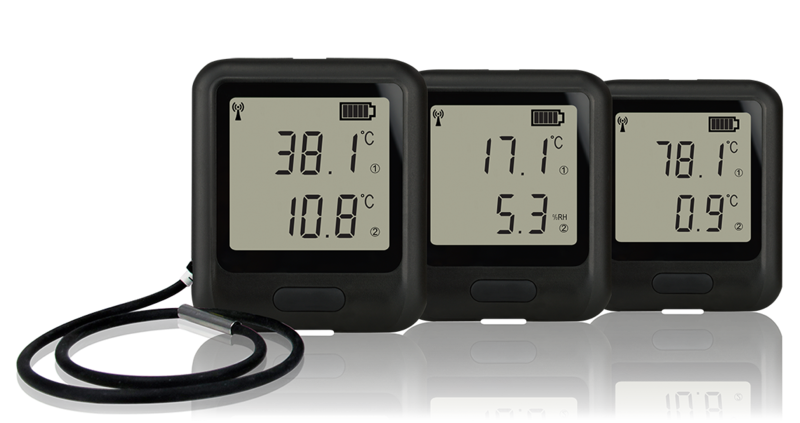 Available in standard or high accuracy reading formats, they are ideal for facilities management or premises monitoring such as office, restaurant or retail, as well as a whole range of other ambient temperature monitoring applications. 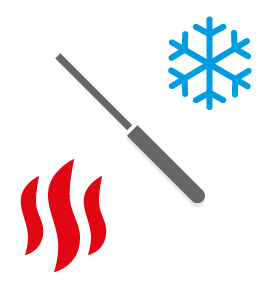 Sensors with thermocouple probes are ideal for wide range temperature monitoring, often used in high or low-temperature industrial monitoring and food preparation applications. 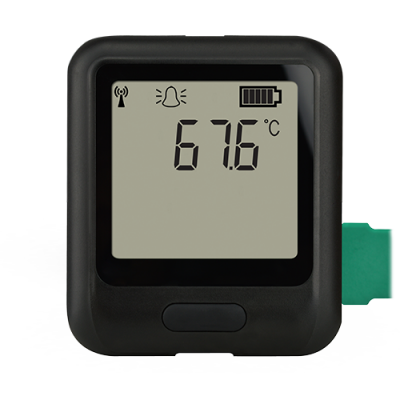 Models in this range are compatible with J, K or T type thermocouple probes and are supplied with a K-type probe. 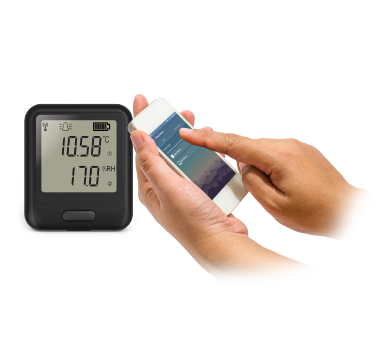 Data Loggers in this range measure ambient temperature and humidity levels with the sensor built into the device. 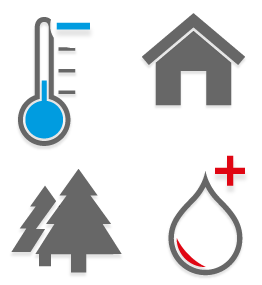 Monitoring humidity plays an important role when ensuring the efficiency of equipment and as part of responsible facilities management, monitoring temperature and humidity can help to keep customers and employees safe and comfortable. 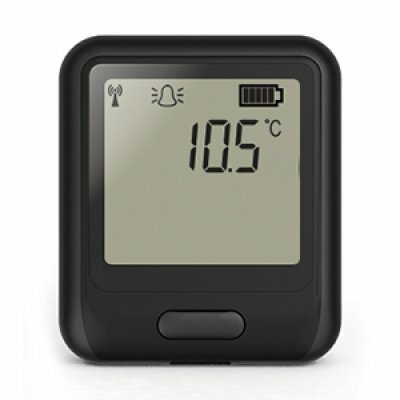 These models of EL-WiFi sensors have a temperature thermistor probe, ideal for precision monitoring in extended environments, for example monitoring the temperature inside a fridge or freezer. 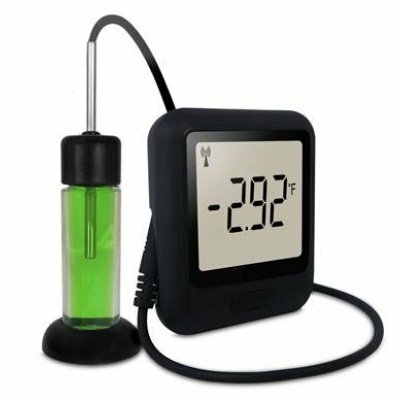 Thermistor probes are highly accurate, making them first choice for use in food industry or vaccine monitoring applications. 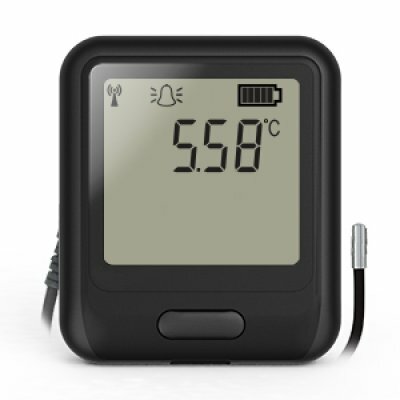 These data loggers are available in standard or high accuracy formats, and single or dual channel, allowing for up to two measurements to be taken simultaneously.